The truth is that Cortana is aiming to be a truly inspired and innovative take on assistant software which has gone far beyond the clever voice search tool it started out as on Windows Phone devices. The team behind the software has taken the time to walk interested users through the steps it took to create the assistant and explain how clever and personal it can actually be. This was done through a rather lengthy blog post on Microsoft’s website and a short video that can be seen below. Cortana gets to know you and helps you get things done, all while letting you interact naturally and easily. By learning more about you over time, Cortana becomes increasingly useful every day. She will learn your preferences, provide quick access to information, and make recommendations personalized for you. 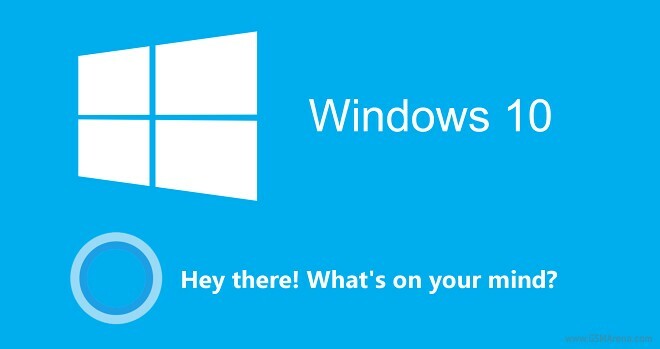 You’re always in control of what Cortana knows and manages on your behalf. Cortana is above all personal. It really gets to know you with the ultimate goal of really aiding you in the right way at the right time. But while the possibility of a software being aware of your personality and adapting to it sound truly exciting it is also equally frightening, which is why Microsoft has put special emphasis on protection and security. A special Notebook feature will allow you to view and adjust what Cortana knows about you and has access too at any given point and it is the team’s goal to make all of your interactions with the assistant as useful, timely and non-intrusive as possible. 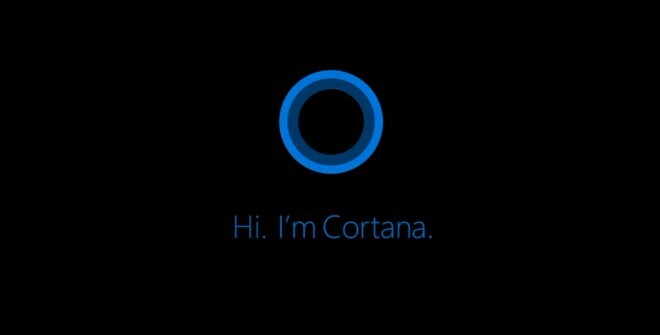 Cortana’s most prominent feature is that it truly comes with a personality of its own. Microsoft put special emphasis on communication aiming for a fluent and natural discourse model that ultimately aims to make Cortana feel like an actual person. While this is not a new concept, Cortana promises to break new ground by delivering truly life-like interactions. Our approach on personality includes defining a voice with an actual personality. This included writing a detailed personality, and laying out how we wanted Cortana to be perceived. We used words like witty, confident and loyal to describe how Cortana responds through voice, text and animated character. We wrote an actual script based on this definition that is spoken by a trained voice actress with thousands of responses to questions that will have variability to make Cortana feel like it has an actual personality and isn’t just programmed with robotic responses. Cracking jokes, imitating dialects and seamlessly integrating into work and leisure across all your devices, this is the future that Microsoft plans for Cortana. The personal assistant is poised as the next big time-saver to ease you in the increasingly frantic and information rich lifestyle and the front stage position in Windows 10 can really make this a reality. One can hope, there’s more than just PR talk in all this.